Papua New Guinea plans to ban Facebook for one month so the government can crack down on “fake users” and assess the social network’s effect on the population. 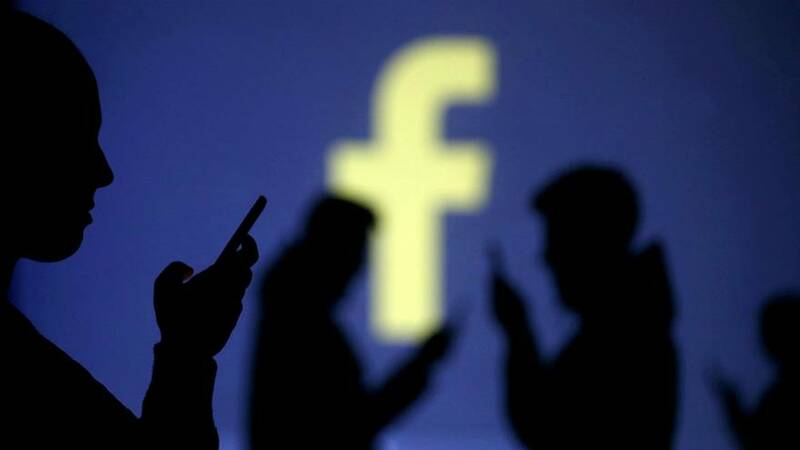 Communication Minister Sam Basil said the shutdown would allow officials to conduct research into how Facebook is being used in the island nation, which is home to some 8 million people. “The time will allow information to be collected to identify users that hide behind fake accounts, users that upload pornographic images, users that post false and misleading information on Facebook to be filtered and removed,” Basil told the Post Courier newspaper. The minister said the ban was being planned in accordance with the 2016 Cyber Crime Act. “The Act has already been passed, so what I’m trying to do is to ensure the law is enforced accordingly where perpetrators can be identified and charged accordingly. We cannot allow the abuse of Facebook to continue in the country,” he said. He added that he would look into the possibility of creating a new social network for people in Papua New Guinea to use as an alternative to Facebook. Basil has been raising concerns about the privacy of Facebook users in Papua New Guinea since it emerged that the personal information of tens of millions of people was improperly shared with political consultancy Cambridge Analytica. Papua New Guinea is not the first country to consider banning the social network. Facebook is officially forbidden in China, Iran and North Korea, while other countries have imposed temporary shutdowns in recent years.